will show your photo as well as your Ministerial License number. This new Card is for our Bachelor graduates only. from our auxiliary staff of anonymous administrators. obtained is not authorized for TSF. A theological Bible college with a singular major. documents if the student decides. 230+ Counselors to help guide you through your program in a private directory. video teaching and 12 download e-books at no extra charge. Learn the six valuable inspired Hebrew words for praise, their meanings and how to employ them. Your worship life will be enhanced and strengthened. Learn the mystery of the Godhead. You will obtain a clearer union with God. 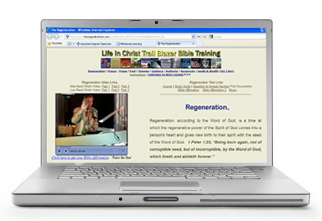 Learn the office and operations of the Father, Son and Holy Spirit to the body of Christ. Is there a hundredfold return? A new testament tithe? The laws of seed-time and harvest are explored through this in-depth biblical study. Essential to every believer in Christ. 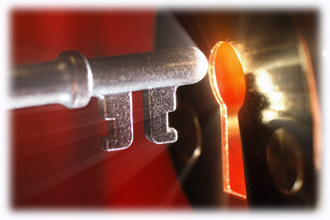 The secret of the keys of the kingdom shall be unveiled by the Holy Spirit. Learn how to apply life governing principle. Within the confines of this Biblical journey you will glean an understanding of our position of our "Christ centered life"
the world go round." The insights you will receive will guide you and your loved ones into the "life" God intended. To receive the benefits of the aforementioned studies one must learn the guiding principles of this lesson. This conference message will radically transform the perspective of your thought life and make you a more effective minister for Christ. desires to move forward in their ministerial gifts. This message will inspire you to take the proverbial "leap of faith." result of the iniquity in the Adamic bloodline. Have you ever wondered why you do the things you don't want to do? And the things you want to do you don't? Through this study you will understand thoroughly the meaning of Paul's dilemma in Romans 7. Learn how to avoid the fallen man program in the soul and begin to walk by the spirit man. IV. Ecclesia - The " Church"
most every level of Church function. Learn the meaning of the 3 baptisms of the New Testament church. Give an expose' of the knowledge you learn in this course, to ensure steadfast devotion. Anointing with oil is prescribed in Biblical text for healing, ordination, dedication, and confirmation. Through this teaching you will learn the proper and respectful way to conduct a funeral. In this essential ministerial function you will learn to win many souls to Christ. Why you should take these programs? 2. Credibility. Upon completion you will receive our 64 credit hour Associate Degree in Christian Studies, verified by a diploma and transcripts of the grades you receive from your final exam. This will lend credibility to your ministry, as you know, God is the one who calls and ordains us but man is always looking for that certificate on the wall. 3. Start Immediately. You can start on the day you are approved. 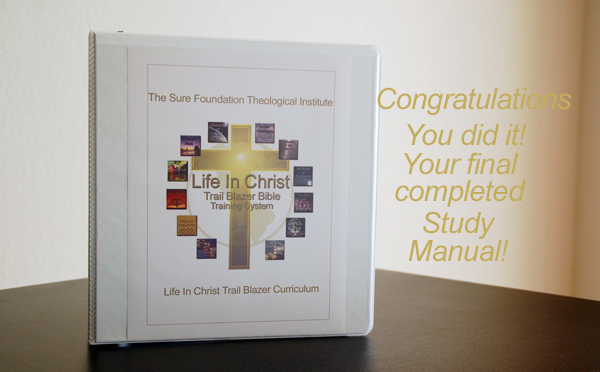 You will receive immediate access to our online classroom containing the entire Life In Christ Training System. (12 textbooks and 23 hours of videos). 4. 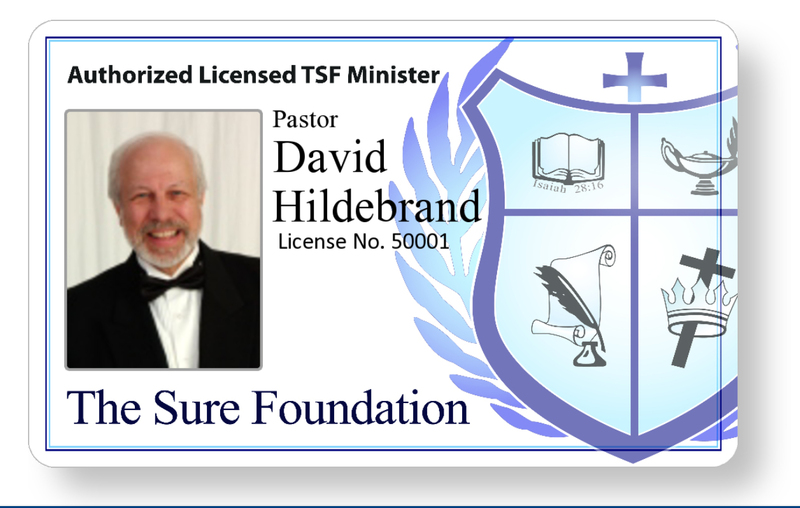 Licensing When you graduate you will be eligible for ministerial licensing through The Sure Foundation Fellowship. 5. Empowerment. When you are finished you will be fully equipped and thoroughly furnished to minister the life that is in Jesus Christ to others. This will make you effective and successful in your walk and calling. 6. Cutting Edge. We are the first to provide an online video and text classroom (1998). We know that time is short and we desire to help you get to your destination with accelerated, proven tried and tested, training. For your convenience our courses are Christ centered and scripturally sound. Hundreds of scripture references are printed out in each textbook . You will find our scriptural training to be clear, concise and in context. Our training method will increase your ability to learn and absorb the information in the course. The Trail Blazer Associate Degree training curriculum was strategically written. It is chronologically and sequentially layered beginning with Regeneration. Logically, this is where it begins, with a theological, clear understanding, of what occurred when you first accepted Christ. You are then gradually taken on a journey, culminating with in-depth study of The Four Dimensions of the redemptive act of Christ, through which you can simply access your inheritance in Him. 9. Ease. Go into your online private student account and simply click on the text and video and you are on your way to an exciting journey of learning that will bring depth and clarity to your walk in Christ. 10. World Wide Support. You will receive world wide prayer support from our student body and non-denominational fellowship. We number in the tens of thousands from all 50 states and 107 nations of the world. 11. Life In Christ music. You will receive MP3's of select songs from this collection with words that coincide with what you are learning. Q. Do printed books come with my program? A. NO. The "books" are provided in several formats and may be printed out directly from your computer to form a large 3-ring Binder. Q. Do we have to attend “classes”? A. NO. Through this proven and tested, accelerated program you can take classes with video and text online or at your own pace. Q. Is your course available in other languages? A. YES. We currently offer our texts with a language translator in 50+ languages. Q. What is your refund policy? A. We have a 30 day full refund policy. If you are not satisfied after going through the first class (Regeneration), in the first 30 days after your enrollment, and you are not completely satisfied you may request and receive a refund. After 30 days there are no refunds. Q. Are there semesters, starting times and completion dates at The Sure Foundation Institute? A. NO. You only have to take the first class within the first 30 days to be eligible for a refund. Afterward time you may complete the program at your own pace. Q. Can I become a licensed minister after I complete the training? A. YES. Upon completion and graduation from our Associate Degree in Ecclesiastical Theology program you will be eligible to apply for a ministerial license through The Sure Foundation Fellowship International. Q. Are you an accredited school? A. YES. 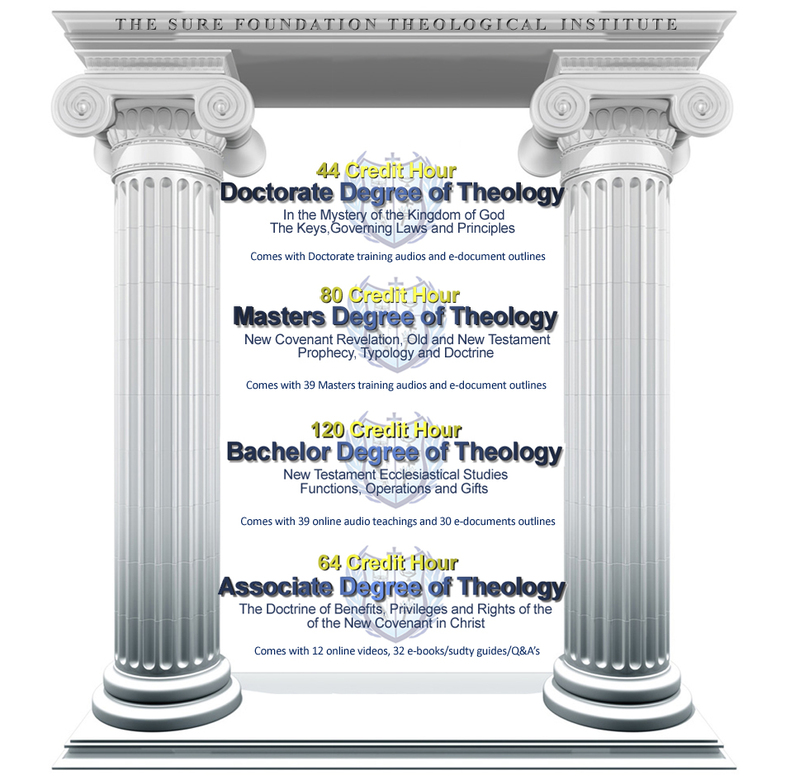 Our credits are recognized by The Sure Foundation Fellowship International, a non-denominational ecclesiastical body. Transferability depends largely upon the accrediting agency of the school you are transferring to. We do provide transcripts with which our students have had great success in transferring their credits they receive from our school. 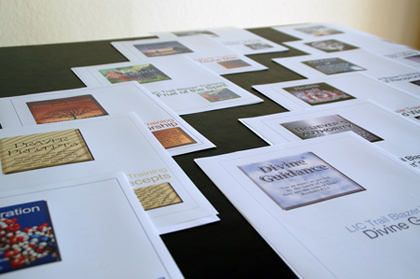 The Institute is operated by TSF Ecclesiastical and accredited by its academic presbytery. Established 1973, Incorporated 1977 recognized and accepted by many schools, institutions and occupational venues nationally and around the world. through the Word of God and born of the virgin Mary. He suffered under Pontius Pilate, was crucified dead and buried. He descended into Hell and He stripped Satan of his power. where He is seated at the right hand of God the Father Almighty. one may become a partaker of their inheritance in Him. 1. We believe that the Bible is the inspired Word of God written by holy men as they were instructed by God. It is the inherent Word of God (11 Tim 3:16). (Gen. 1:26-31, 3:17, Rom. 5:12-21). (I Tim. 3:16, John 10:30, Is. 9:6, Luke 2:11, Rev. 1:8). 4. We believe in the personal salvation of believers through the confession of sins, recognizing that Jesus Christ is the substitute for our sins, through His shed blood. It is by the grace of God, through faith in Jesus Christ and His shed blood, that we become an heir of God (Rom. 10:9,10, 1 John 1:9, Eph. 2:8,9). 7. We believe in the nine gifts of the Holy Spirit and that these gifts are given throughout the Body of Christ and are in operation today (I Cor. 12). 8. We believe in the imminent return, second coming of our Lord Jesus Christ for His Church (His bride). 10. We believe in the millennial reign of Jesus – the revelation of the Lord Jesus Christ from heaven, and the millennial reign of Christ and His followers on earth (11 Thes. 1:7, Rom. 11:26,27, Rev. 20:1-7). If you have not been authorized by the Administration of The Sure Foundation to host a Facebook page that represents The Sure Foundation in any way shape or form, we serve you notice. You must remove all references of representation i.e. links, logos, phone numbers, or personnel from your Facebook page. We have had numerous reports and communications that have caused confusion. God is not the author of confusion and you are in violation of the harmony and orderly precision of TSF Administration. Please be advised we no longer support in-the-field Affiliate Instructor Classes. Do not proceed to formulate a new Affiliate Instructor class without express Administrative consent! We now have an entirely new format called NTC. You are now required to upgrade to the new NTC format, this will give you more authority, empowerment with home based operation and automation. We will send notices and expand on our notification process over time. Get the credibility and Christ centered training you need! © Online 1997-2018 The Sure Foundation. All Rights Reserved. Only permitted Images and Material may be downloaded from this web site.